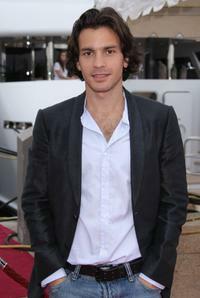 Santiago Cabrera at the 61st International Cannes Film Festival. 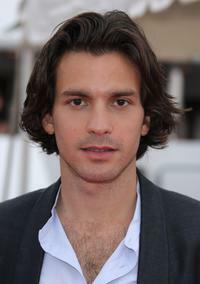 Santiago Cabrera at the photocall of "Che" during the 61st International Cannes Film Festival. 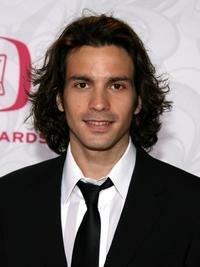 Santiago Cabrera at the 2007 NCLR ALMA Awards. 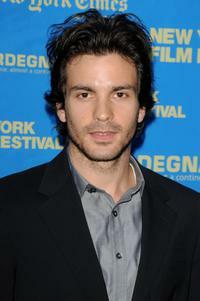 Santiago Cabrera at the premiere of "Che" during the 46th New York Film Festival. 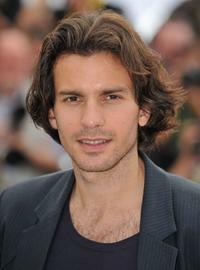 Santiago Cabrera at the dinner party of "Che." 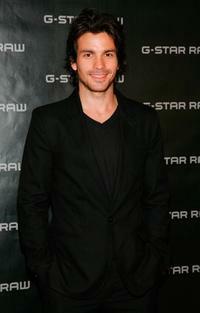 Santiago Cabrera at the John Varvatos 5th Annual Stuart House Benefit. 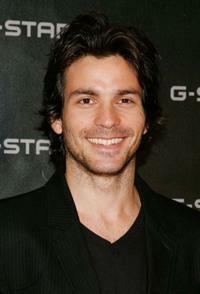 Santiago Cabrera at the celebration for the wrap of season one for NBC's "Heroes." 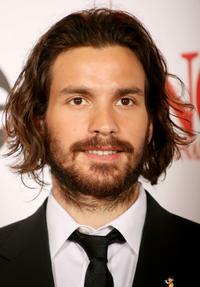 Santiago Cabrera at the 5th Annual TV Land Awards. 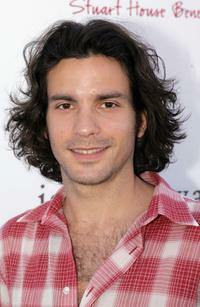 Santiago Cabrera and Tawny Cypress at the celebration for the wrap of season one for NBC's "Heroes." 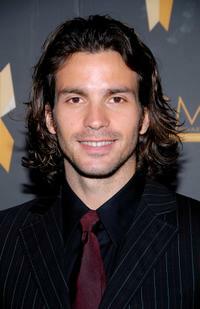 Santiago Cabrera and Roselyn Sanchez at the 2007 NCLR ALMA Awards. 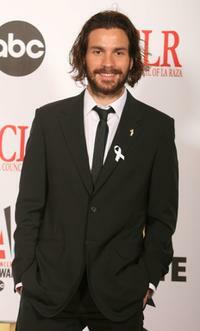 Santiago Cabrera and Guest at the 2007 NCLR ALMA Awards. 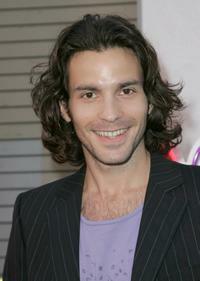 Santiago Cabrera at the VIP post party during the 2007 NCLR ALMA awards. 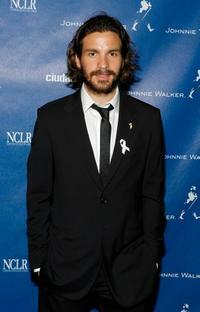 Santiago Cabrera at the 11th annual PRISM Awards.